The famed Notre Dame Cathedral caught fire on April 15. The fire damage could cost billions of euros to fix. 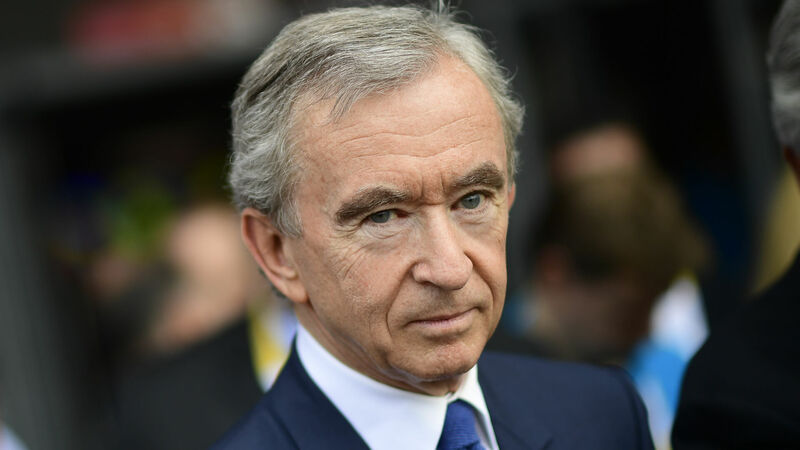 French billionaires Bernard Arnault and François-Henri Pinault are among the first to pledge to the Notre Dame Cathedral’s restoration. The Notre Dame Cathedral, a symbol of Paris and relic of Gothic architecture, caught fire on April 15, and the world watched in disbelief as its signature spire came crashing down. After 500 emergency personnel workers fought a 12-hour battle to extinguish the blaze, the Paris Fire Service declared victory, clinging onto hope that the 850-year-old monument could be restored. 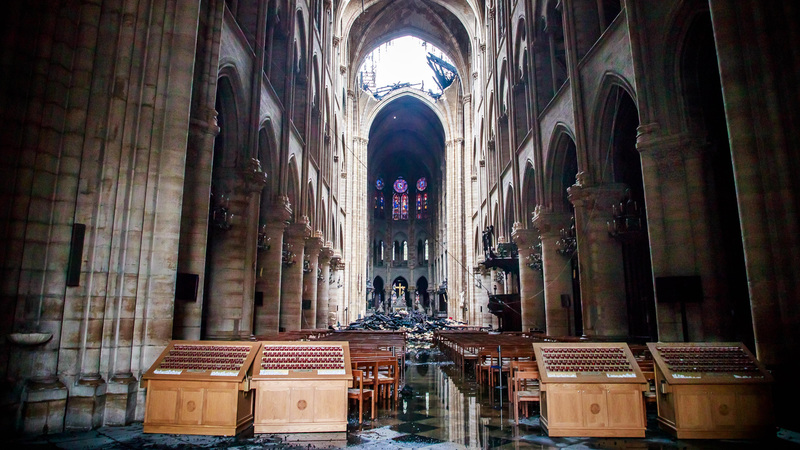 In a philanthropic display of humanity, two of France’s richest men, François-Henri Pinault and Bernard Arnault, have pledged about $113 million and $226 million, respectively, to the cathedral’s reconstruction through their companies. Two French businesses have also pledged funds: Total, an oil and gas company, has pledged $113 million, while Capgemini, a tech and consulting firm, has pledged $1.1 million. In total, $700 million has been pledged to rebuild the cathedral, and that number continues to grow, CNN reported. 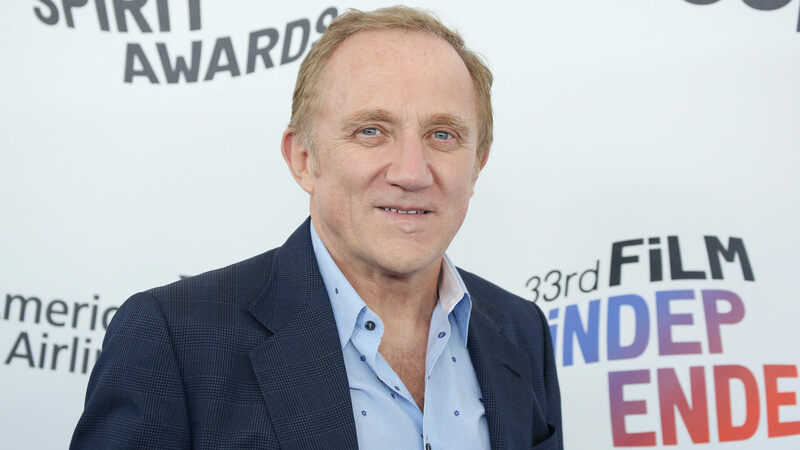 François-Henri Pinault is the CEO of Kering, the company that controls Gucci and Yves Saint Laurent. Through his company, Pinault has pledged to donate $113 million to the cathedral’s reconstruction. Pinault is worth $37.3 billion according to the Bloomberg Billionaires Index. The philanthropist entrepreneur married actress Salma Hayek in 2009, and he has a personal art collection of more than 2,000 pieces. Arnault is the third-richest person in the world with a net worth of $90.4 billion, according to the Bloomberg Billionaires Index. He is France’s richest man. Notre Dame is a UNESCO World Heritage site that was built in the 12th and 13th centuries. Because of the age of the structure, restoration efforts will be challenging. The cathedral was already undergoing a massive $170 million restoration. Official total restoration costs after the fire haven’t been released, but early estimates place the cost in the multi-billion euro range. The fire started during renovations, and the Paris prosecutor’s office said it was pursuing the case as an accident. The fire began late Monday afternoon and quickly reached the roof of the cathedral, catching on the wooden beams and destroying the stained-glass windows, according to the BBC. The roof and spire collapsed, but the main structure has been saved from total destruction. The cathedral’s two distinctive bell towers have also been saved, and there is hope for restoring Notre Dame. Plus, officials were able to salvage priceless relics, such as the Crown of Thorns and the Tunic of Saint Louis. Every day, 30,000 people visit Notre Dame. And at 13 million visitors per year, the cathedral is Paris’ most-visited monument, bringing in more tourists than the Eiffel Tower. See which UNESCO World Heritage sites are among the 25 world-famous architectural wonders you can see for free. Harry and Meghan plan to say "I do" in royal fashion.